Dr DisRespect Fortnite Settings – I am sure you would have heard about Dr DisRespect if you are a regular or active twitch user who used to play Fortnite or PUBG. Dr DisRespect got most of his fame from PUBG and he pivoted to Fortnite after seeing how popular Fortnite is getting. 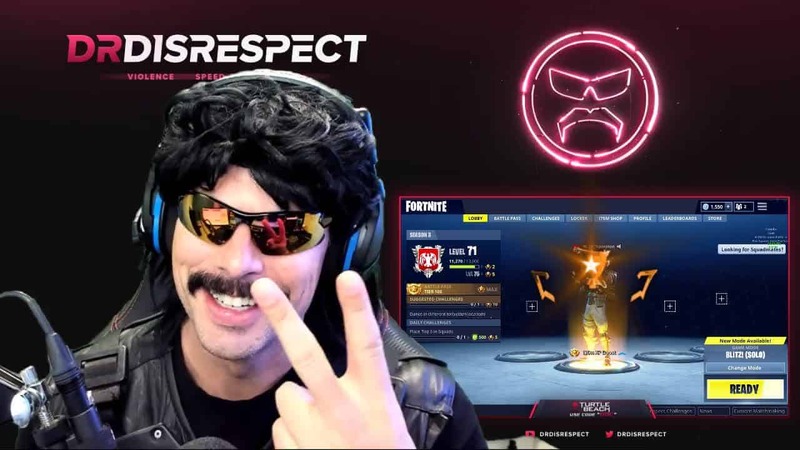 Dr DisRespect aka Guy Beahm is a 36 Year professional gamer and streamer who born on March 10, 1982, in The United States of America. Dr DisRespect is a veteran and really popular. He got really popular after the news on how he cheated on his wife and it got public. A lot of hate of been thrown at him for this and he did apologize in public but the hate kept coming. One guy even created a fortnite account in the name called DrCheatsOnWife. Which is not at all funny and there is a limit for all. Now coming back to the article we have been requested a lot to write this article on Dr DisRespect Fortnite Setting because people liked our article on Myth Fortnite Settings and Ninja Fortnite Settings. Asus PG258Q is the gaming monitor that Dr DisRespect uses to play Fortnite. Asus PG258Q is a 24.5-inch gaming monitor with 240Hz Refresh rate. This gaming monitor is equipped with the latest G Sync technology which is really emerging in the gaming industry right now. G Sync is a technology that synchronizes according to the game situation. This monitor also includes Eye care technology which is bound to work the G Sync to alter the eye strain to minimal which is good if you are gaming for a long time. 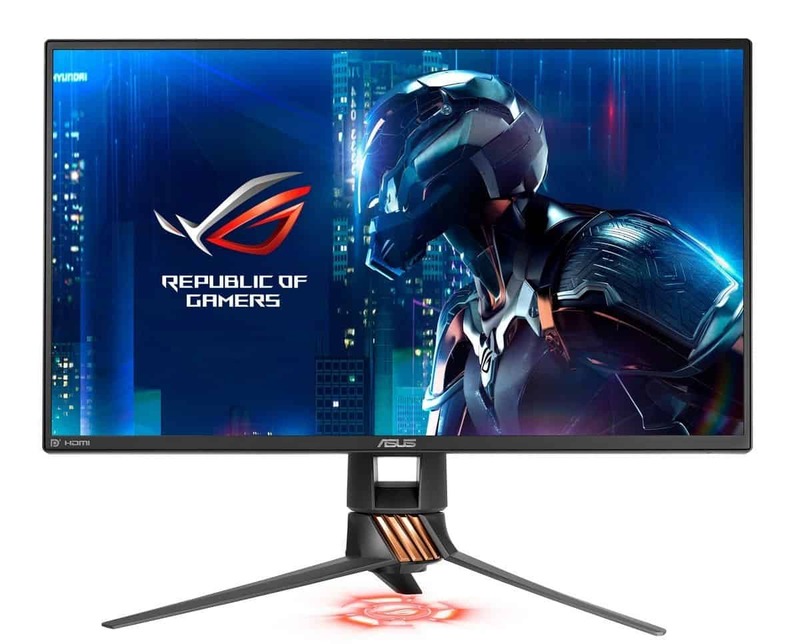 Asus PG258Q is part of the Asus ROG (Republic of Gamers) series. I really love the design and look of this monitor. It is designed very Aesthetically with futuristic looks. A lot of professional gamers use this monitor such as Dakotaz. This monitor comes with a very adjustable stand which can adjust to a lot of angles. This monitor features a smart air vent system built in backside which helps in controlling the heating issue when used for a long period of time. Razer DeathAdder Elite is the mouse that Dr DisRespect uses to play Fortnite. We all know how awesome brand is Razer is because of their exclusivity to gaming and only gaming industry. As the tagline of Razer suggest “For Gamers, By Gamers” which is proof that they understand the people who buy their products. This is an RGB which controlled by Razer synapse technology. This mouse is proven for this accuracy and also called “World Most Accurate Sensor”. It is really powerful and accurate. You would have known that how important accuracy is for FPS (First Person Shooter) games such as Fortnite or PUBG. 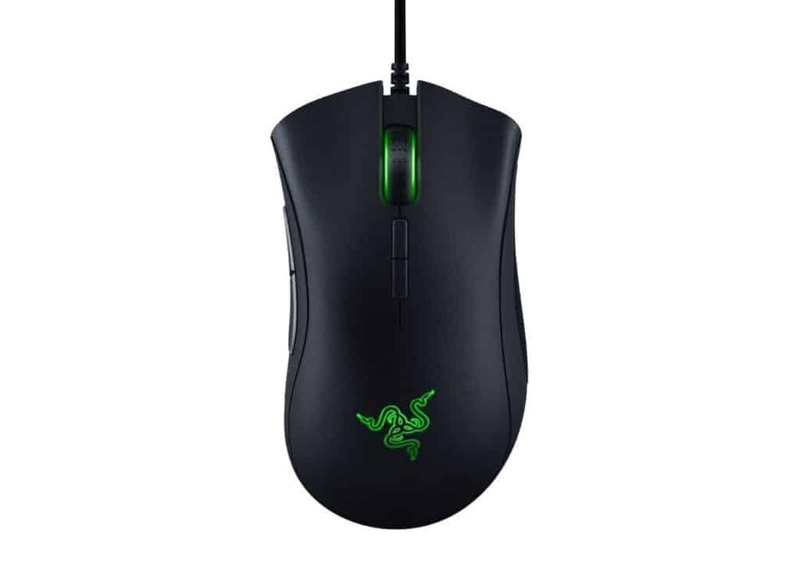 I would strongly recommend the reader to buy this mouse and take their gaming to the next level and get more Victory Royale. Razer BlackWidow TE Chrome V2 is the mouse that Dr DisRespect uses to play Fortnite. This is also a peripheral from a Razer brand, this shows that Dr DisRespect is a Fan Boy of Razer too. This is tournament editioned keyboard which means it meant for eSports tournament and even normal gamers can get a feel of this professional keyboard. 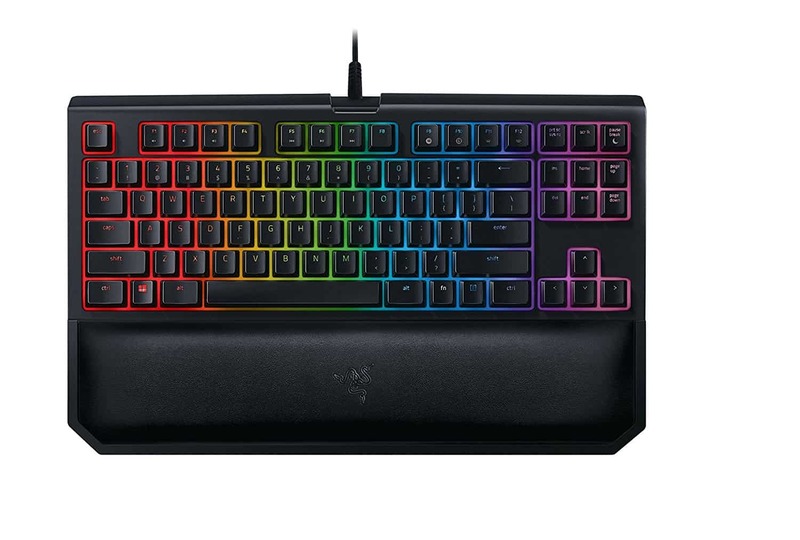 This keyboard is featured with Mechanical Switches and the new Razer Instant Trigger Technology (ITT), which makes the press of the keys to be very accurate, responsive and smooth. This keyboard is also powered by Razor Synapse technology just as the above-mentioned mouse. This keyboard has padding for the palm of your hand which makes it very comfy. This keyboard is highly recommended to excel in Fortnite. Turtle Beach Elite Pro headset or headphone is one Dr DisRespect Uses to play Fortnite. 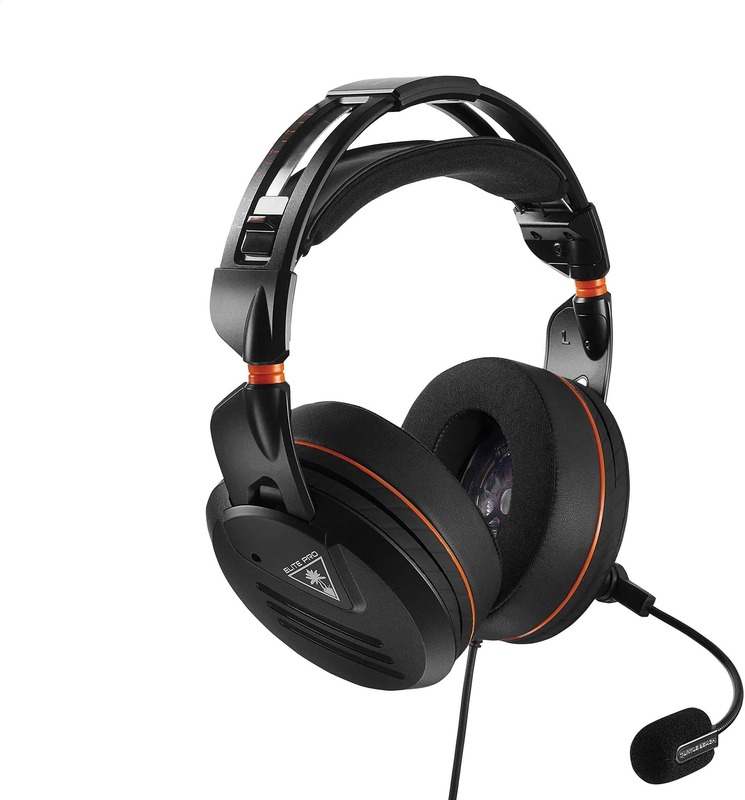 Turtle Beach Elite Pro is compatible for PC, PlayStation 4, Mac, and XBox. This headphone has the Aerofit ear Cushions which is a great material which has a built-in airflow system. The microphone in this headset uses TruSpeak technology which Ensures your voice is heard loud and clear with this professional quality mic. The speaker in this headphone is a 50mm Nanoclear speaker which lets you immerse into the game with your friends. This is a great looking headset with great and latest technology. We are finally concluding the article on Dr DisRespect’s Fortnite Settings, Mouse Sensitivity, and keybind. Hope it was really helpful. 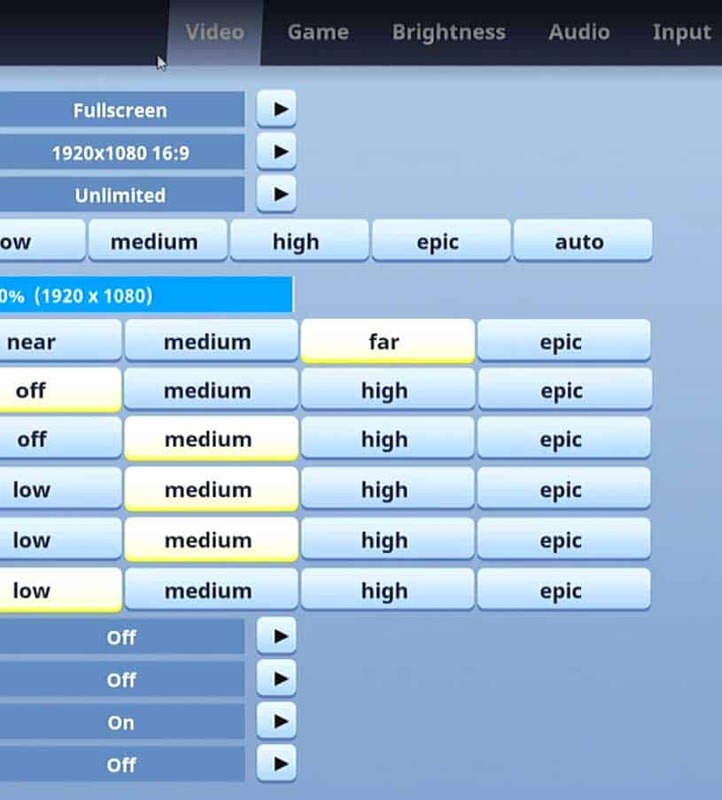 If you have any doubts or issues then please don’t hesitate to comment below and mail us on the next fortnite players game settings that you need it. If you liked it then please share with your friends.